Home / PPG Works Forces extruder gearbox repair Competitor To Close Up Shop! Since the launch of PPG-Works website, it has been causing an uproar in the Extruder Gearbox Repair community. Precision Pump and Gear Works has no learned one of it's closest competitors will now be closing up shop. This is due to the lack of website leads and google visibility people are moving to in this digital age. 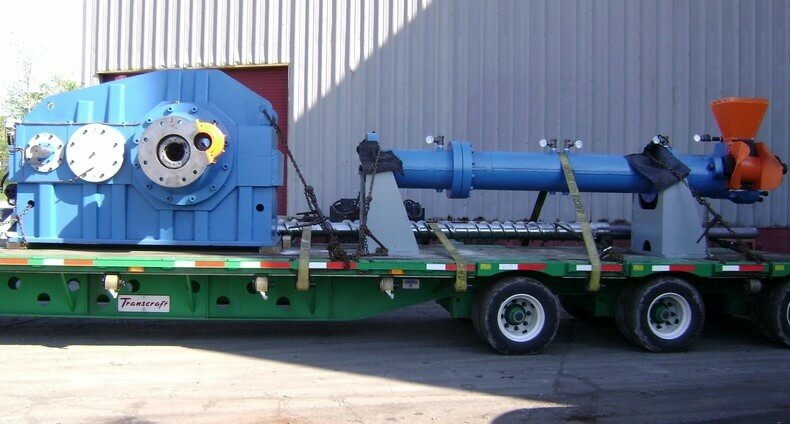 PPG Works has been focused and committed to giving clients the Best Industrial Gear Repair. 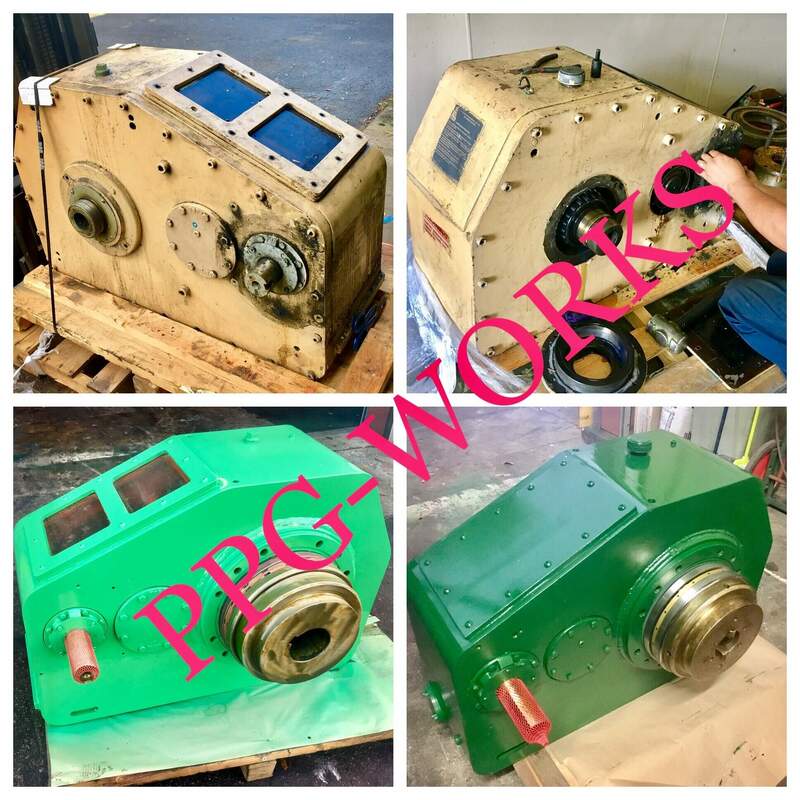 PPG has worked on many many jobs and is ready to help you with extruder Gearbox Repair. We can't promise we won't be shutting down more business, but we do promise to guarantee to satisfy you the client. 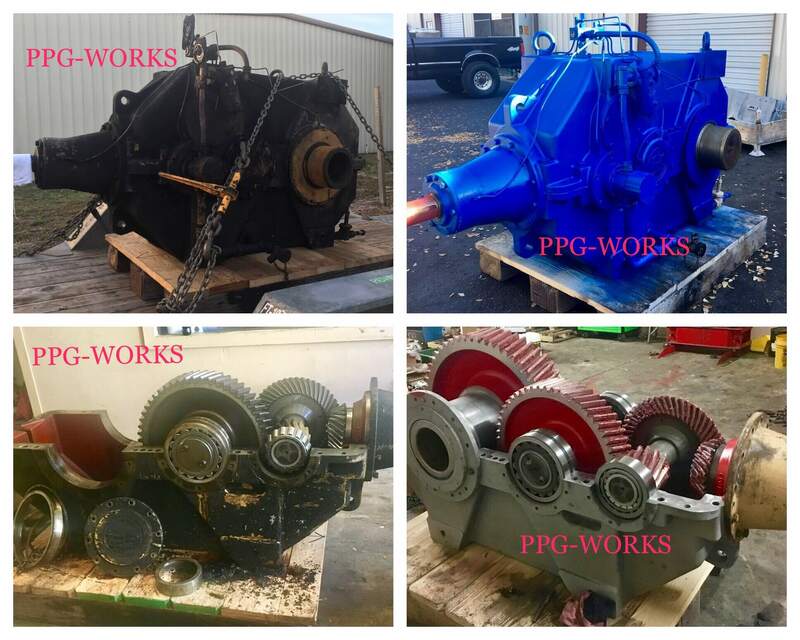 One call does it all when you call PPG works -The top Extruder Gearbox Repair company in the USA.